What can I say? 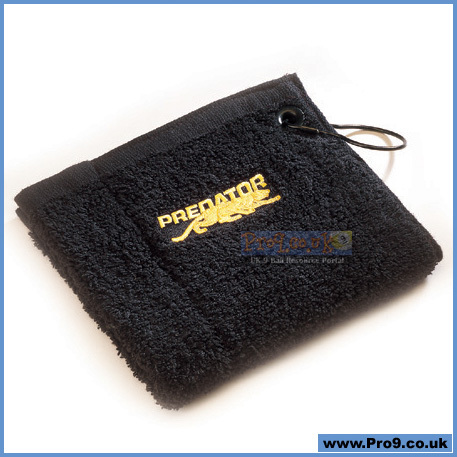 ...It is a black cue towel, made with the usual high quality you would expect from something that carries the Predator logo. A vast improvement on that stained bar towel you have been using for years - really... How professional does that look? And yes... It does have a handy little ring and loop in the corner, so you can attach it to your cue case if you like.